Summer is here! Are you enjoying the weather? Are you spending your evenings making family memories? 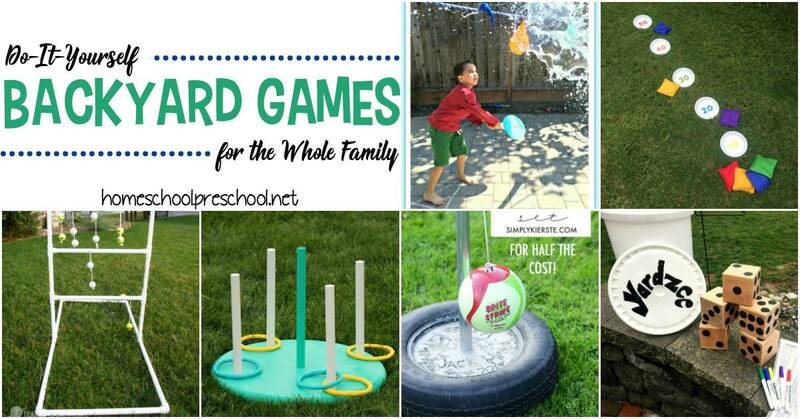 How about trying out one (or more) of these DIY backyard games? 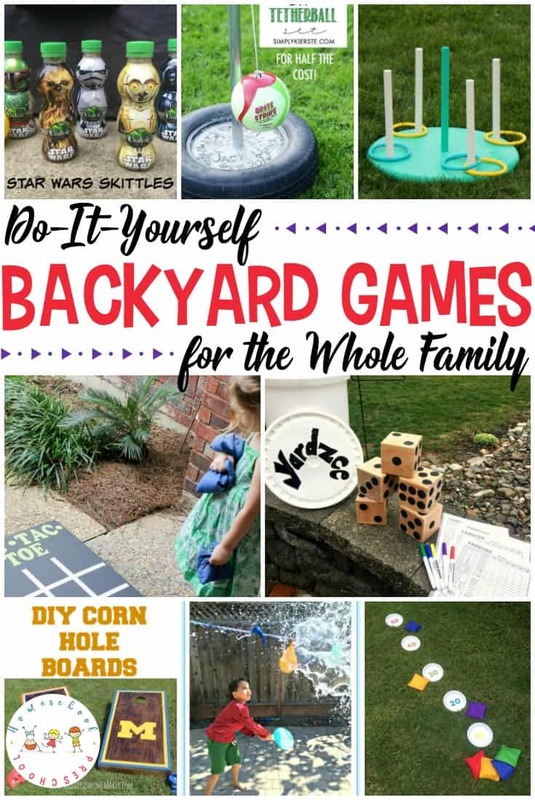 Take Family Game Night to a whole new level with these homemade backyard games the whole family can enjoy. From corn hole to tetherball and ladder golf to Yahtzee, there’s something on this list for everyone in the family! Each of these games is designed to involve the entire family. Kids can pitch in and help make the games, and the whole family can play them. Make new memories this summer with DIY backyard games. Tossing bean bags into painted clay pot saucers sounds easier than it is. And, if you’re afraid to use clay saucers with little ones, you can use frisbees. 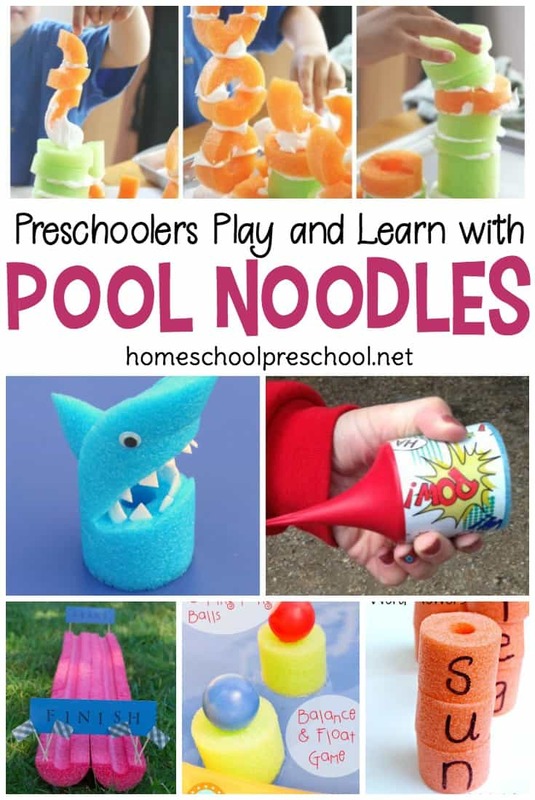 Kids will love building towers with pool noodles. Add a little STEM to your backyard activities this summer with this fun stacking game. I’ve never head of Ladder Golf, but I definitely want to give this a try. My husband is an avid golfer so it won’t be hard to find some golf balls to use. This game is not only easy to make, but it’s easy to to play, as well. Kids of all ages can play. 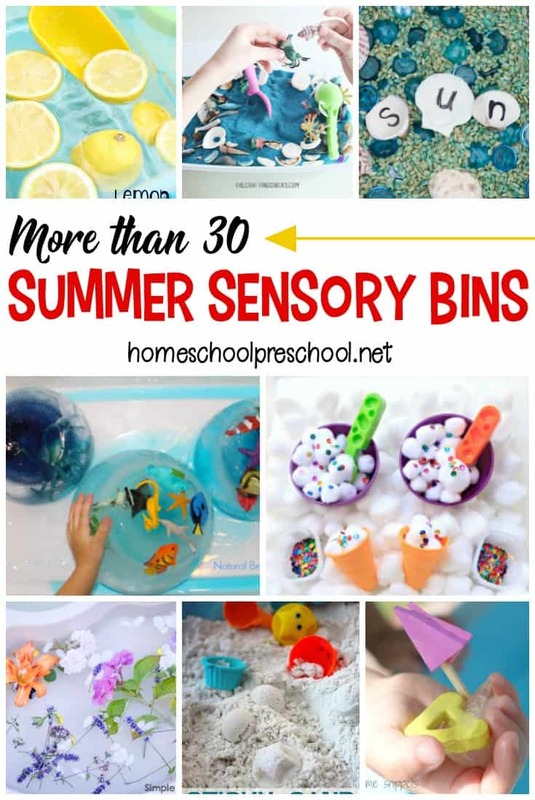 This game builds gross motor skills and hand-eye coordination and will help your kids burn off some pent up energy! Ring toss is a game the whole family can enjoy. And, this tutorial is super easy to follow. I love the idea of collecting plastic water bottles, filling them with sand, and then setting up a backyard bowling game. String balls and water balloons from a rope, and let your kids take turns whacking them with a tennis racquet. Who will be the one to burst the balloon and shower everyone with a splash of water? Croquet is not just for the Queen of Hearts! With some hula hoops and rubber balls from the Dollar Store, your kids will be well on their way to an afternoon in the backyard. My daughter loves to play Yahtzee, and I know she’ll love this life-sized version we can play in the back yard. This takes Family Game Night to a whole new level! Tossing the bean bags on to the homemade Tic Tac Toe board makes this game a little more challenging than a “normal” game of tic tac toe. 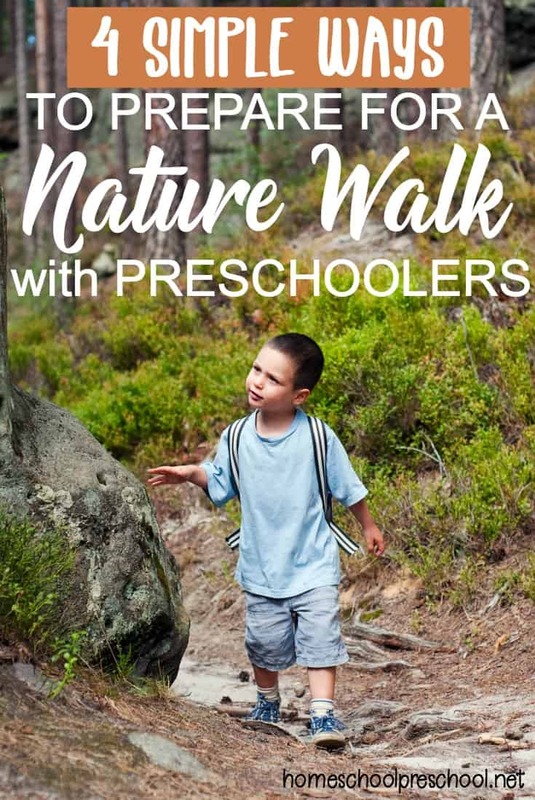 Kids are sure to love the challenge! My daughter’s been planning a glow-in-the-dark birthday party for later this summer. I love the idea of tossing glow-in-the-dark bracelets through the glow-in-the-dark game board to see who gets the most points! I discovered the game of Corn Hole about ten years ago. Since then, it has gained popularity. There are even people that sell corn hole sets in gas station parking lots all summer long. You can make your own fairly easily following this tutorial. Then, you’ll be ready for the next neighborhood gathering! String up some water balloons for a fun twist on a classic pinata. If you but these self-sealing water balloons, you can blow up hundreds of water balloons in minutes! What is your favorite backyard game? Leave a comment and let us know. I’m always on the lookout for fun new ideas for the family.